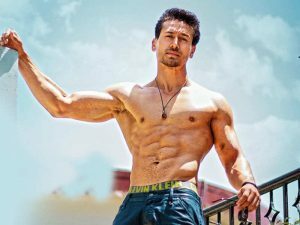 Student Of The Year 2 trailer is making waves and Tiger Shroff is poised to steal everyone’s heart. 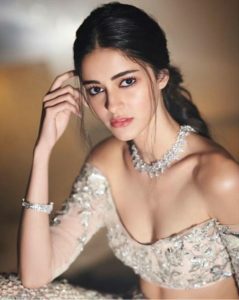 The trailer also stars Ananya Panday and Tara Sutariya. The movie, directed by Punit Malhotra, is written by Karan Johar and seems to be transpiring between 2 different Colleges this time. Tiger is pitted against rival, actor Aditya Seal. While all this is obvious for the audience, 106.3 FM Radio Olive gets you the inner scoop of this much awaited movie. 1. Jhanvi Kapoor was to make her debut in the film but instead she debuted in KJo’s Dhadak. 2. Tiger’s real name is Jai Hemant Shroff. 3. Antagonist Aditya Seal was previously seen in “Tum Bin 2” and “Namaste England”. 4. Aditya and Tiger have danced with Will Smith for this movie. 5. Chunky Panday’s daughter, Ananya marks her debut with this movie but she debuted in a high-profile at the La Bal in Paris, an invite only event. 6. “Gully Boy” was initially her calling but Alia took the cake there. 7. Tara Sutaria may seem new to the audience but she is an accomplished singer with tracks from movies like “Taare Zameen Par”, “Guzaarish”, “David”. 8. Tara also has a twin Piya but for now she is the only one debuting.